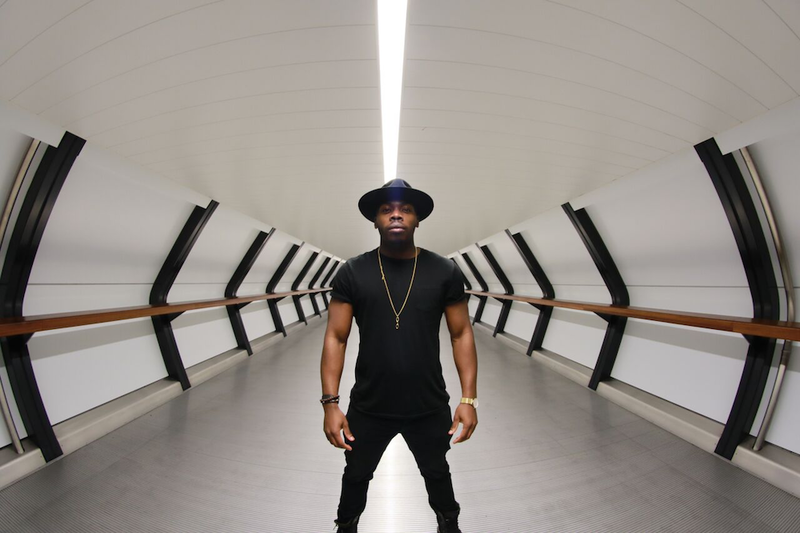 Clement Marfo returns with a new single including some incredible remixes. On the back of sync music success Breathe of Fresh Air, Clement Marfo is back with follow up track Let The Music Play. The song is lyrically stripped, focussing on the meta-subject of music and how it has the power to heal. Stream it below along with two remixes.